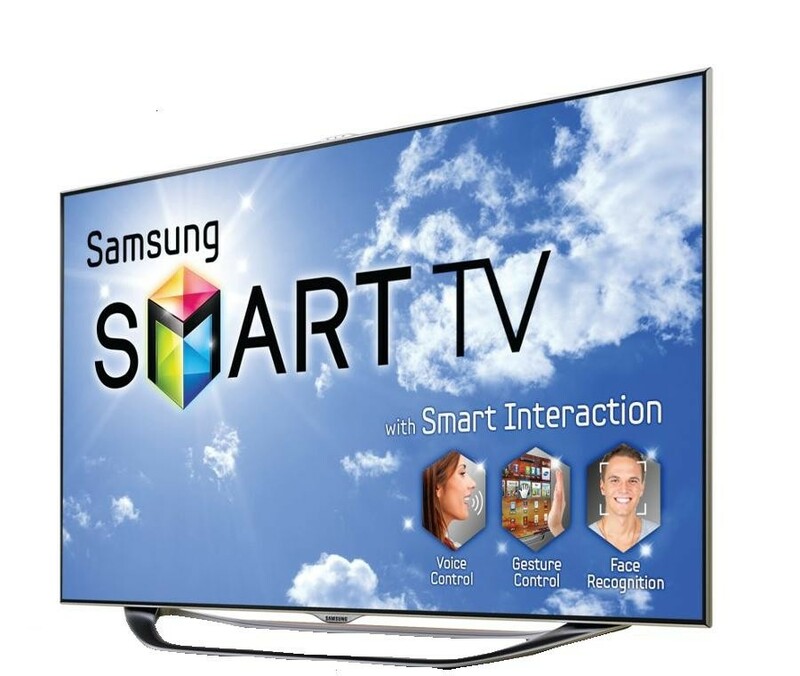 Samsung LED 5300 Series TV is a Smart TV with Smart Content. Now, you can experience the next generation of groundbreaking Smart TVs, with full web browsers, all-new content services and much more. With easy to set up built-in Wi-Fi, no additional equipment is needed to connect with an existing wireless router in your home network and start accessing Samsung Apps or other Smart TV features. The realistic detail of Full HD images invites you to enjoy a viewing experience that redefines reality. Users love this TV for its amazing picture quality and ease of setup. This feature rich TV is an excellent purchase for its price. Some users do not like the sound quality on this TV and recommend hooking up to an external speaker source. Some users do not like the sound quality on this TV and recommend hooking up to an external speaker source. Also, the virtual keyboard is hard to use and web browser is hard to navigate using the remote control. Users recommend buying a wireless keyboard and mouse for the ease of control. Overall, Samsung 5300 series LED TV is a superb TV with amazing picture quality and it provides new ways to access your favorite shows, movies, games and more, on the web and elsewhere. 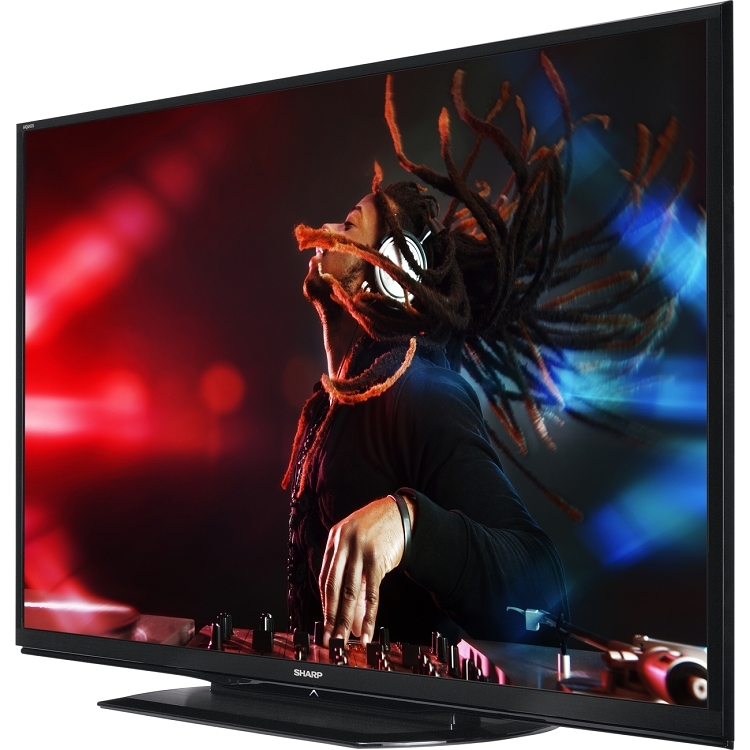 Sony BRAVIA HX750 series comes in 46 inches and 55 inches screen size. KDL46HX750 and KDL55HX750 TVs feature full HD 1080p in 2D and 3D, X-Reality Engine, Dynamic Edge LED backlighting, access to Sony Entertainment Network, built-in Wi-Fi, 240Hz enhanced with Motionflow XR 480. This Sony TV presents vivid picture quality and a slim design. Sony's exclusive X-Reality™ picture engine takes picture quality to the next level by bringing astonishing color and detail to life in both dark and bright rooms. Sony HX750 is very easy to setup and you can create your own profile. The menus are easy to navigate and it has a good media remote control to use all the internet apps easily and intuitively. 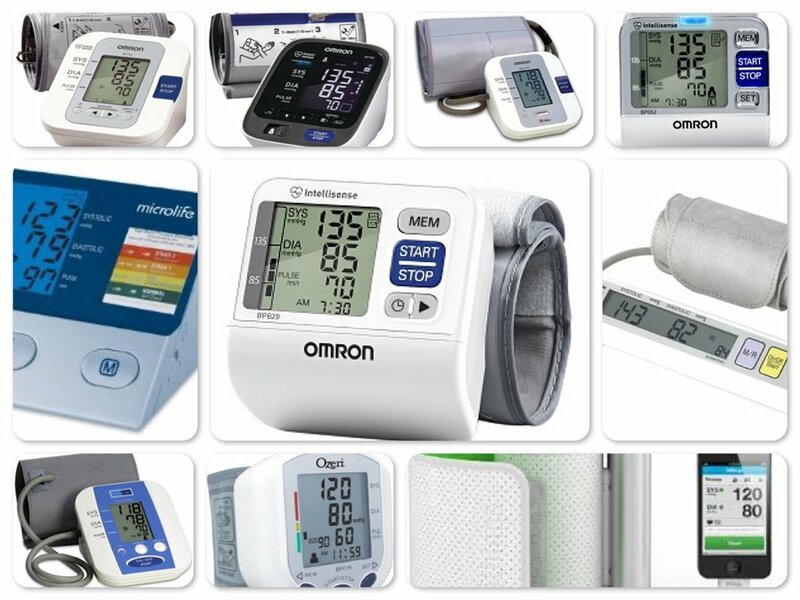 Some users say that the on-screen keypad and search functions for the apps can be cumbersome and frustrating to use. Overall, Sony Bravia HX750 offers an amazing picture quality, generous feature set and nice style at an affordable price. VIZIO E Series 1080p 120Hz LED Smart HDTV introduces the slim frame, high quality design and amazing picture at the best value. Now you can enjoy crystal-clear action and eye-popping images on a stunningly slim outer frame. The SMART TV has built-in Wi-Fi and lets you stream movies and TV shows using VIZIO Internet Apps. Its LED technologies are up to 50% more energy-efficient than comparable-sized LCD TVs lit with conventional CCFL technology. From true blacks to pure white and every shade in between, this VIZIO HDTV delivers a dazzling contrast that displays each image with spectacular intensity and realism. 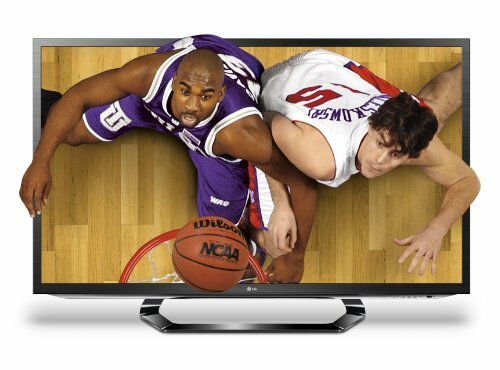 120Hz Effective Refresh Rate presents action packed sports and movies with a smoothness and stability that captures every image in astonishing detail. 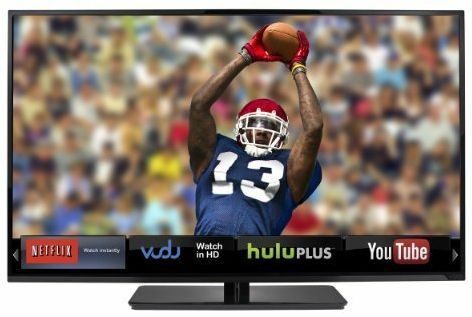 Overall, VIZIO E-Series LED HDTVs are true value for money. 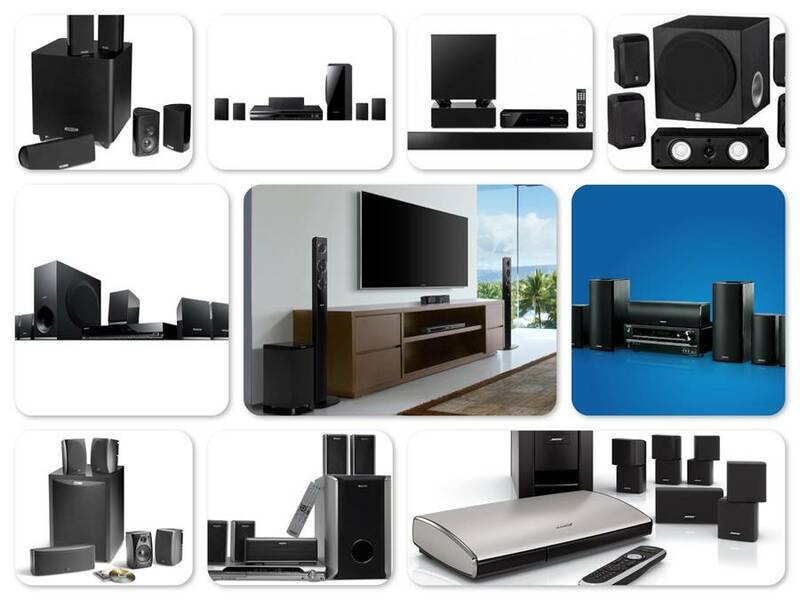 They bring astonishing picture and good sound quality at affordable price. 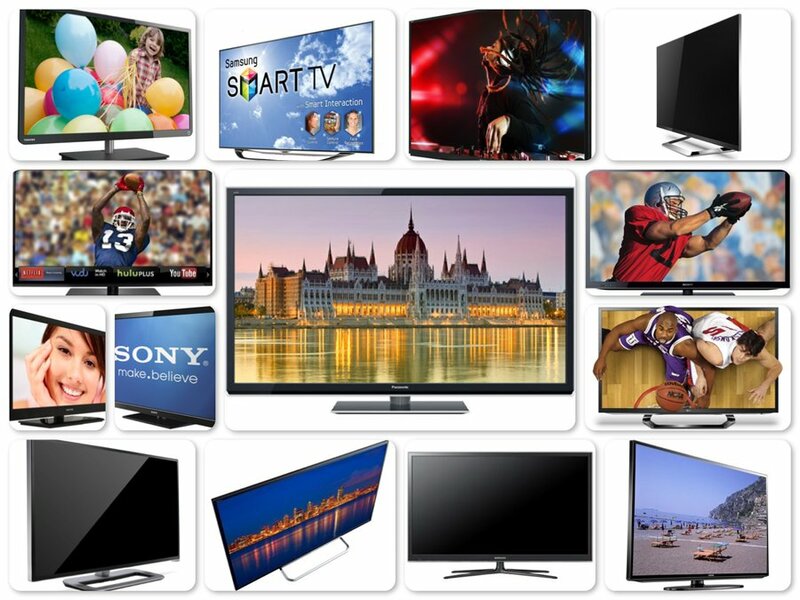 This series is available in screen sizes from 24 inches to 70 inches. Sharp AQUOS LC-XXLE650 series TV is big, bold and brainy. This LED Smart TV delivers amazing picture quality and unlimited content choices, seamless control, and instant connectivity through SmartCentral™. The AQUOS 1080p LED Display dazzles with advanced pixel structure for the most breathtaking HD images, a 4 million: 1 dynamic contrast ratio, and a 120Hz refresh rate for precision clarity during fast-motion scenes. A Smart TV with Dual-Core processor and built in WiFi, the LC-60LE650 or LC-80LE650 lets you quickly access apps streaming movies, music, games, and websites. The stunning AQUOS® LED display is embraced by a striking new frame that’s slimmer in depth, so it can fit just about anywhere. The powerful 20W audio on the 6 Series features high fidelity with Clear Voice, so all of your scenes sound great. The powerful 20W audio on the 6 Series features high fidelity with Clear Voice, so all of your scenes sound great. But many users do not like the sound quality and prefer to put an external amplifier for a better experience. The TV does need tuning out of the box since it has what users call 'soap opera' look to it with factory settings. Overall, Sharp LC-60LE650 60-inch to LC-80LE650 80-inch Aquos 1080p 120Hz Smart LED HDTV is a fantastic Smart TV. 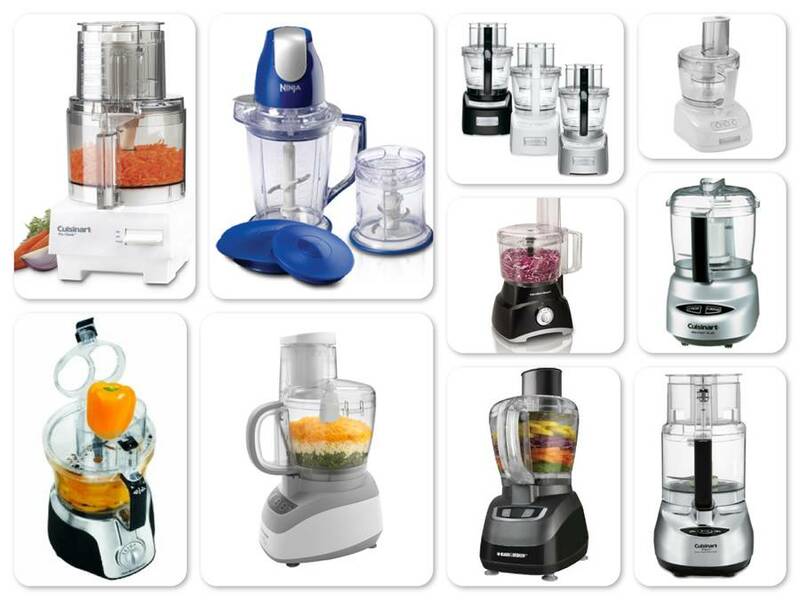 It is affordable and does provide great value at its price. VIZIO M-Series Razor LED™ Smart TV with Theater 3D® brings together near edge-to-edge picture and cinema-quality 3D in one amazing, must-have entertainment upgrade. This razor thin LED TV with Smart Dimming™ delivers an amazingly vibrant picture, with local dimming zones for richer colors, deeper blacks and striking contrast. The updated VIZIO Internet Apps Plus is easier to use than ever, with a full-screen interface that lets you access your favorite apps in a snap. A sleek industrial design highlighted by a razor-thin profile and stunning, near-borderless picture makes this TV a perfect centerpiece. Effective refresh rates of up to 240Hz with Smooth Motion, combined with 1080p Full HD and a 10M:1 dynamic contrast ratio, bring crystal-clear sharpness. Theater 3D technology delivers noticeably brighter, cinema-quality 3D, with lightweight battery-free glasses like those used in movie theaters. The TV is easy to setup with built-in WiFi that connects to the local network. HDMI and USB ports let you plug in and enjoy content from your other devices. However, some users complain that VIZIO internet apps are slow in response and the glossy screen causes reflection while watching the TV. Overall, VIZIO M-Series Razor LED™ Smart HDTV is razor thin and ultra-sharp. 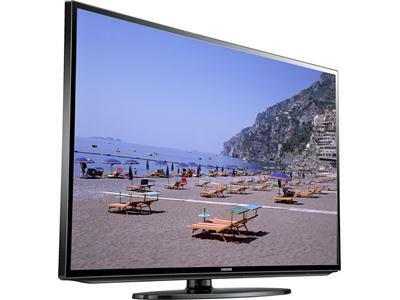 It is available in many different sizes and users love the feature set on this TV series. 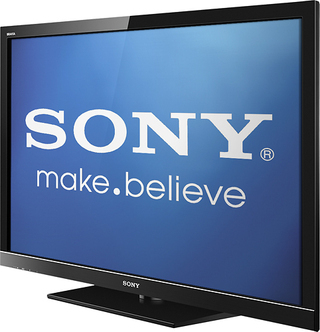 Sony R550A Series Internet HDTV is an elegantly slim LED TV that boasts Full HD 1080p for incredible detail and Edge LED backlighting for boosted contrast. With built-in Wi-Fi, internet connectivity is at your fingertips, so you can watch YouTube™ clips and access online HD movies, music and more. Powerful yet thin LEDs deliver a radically brighter picture than conventional LCD backlighting. Even quick moving action sequences appear amazingly realistic as Motionflow™ XR 240 technology takes motion clarity beyond refresh rates, smoothing out the picture where the camera can't for clearer, more natural movement. Using the same passive 3D technology used in movie theaters, feel the explosive excitement of theater-like 3D. Even the sound profile is enhanced for 3D viewing to provide a more immersive experience. 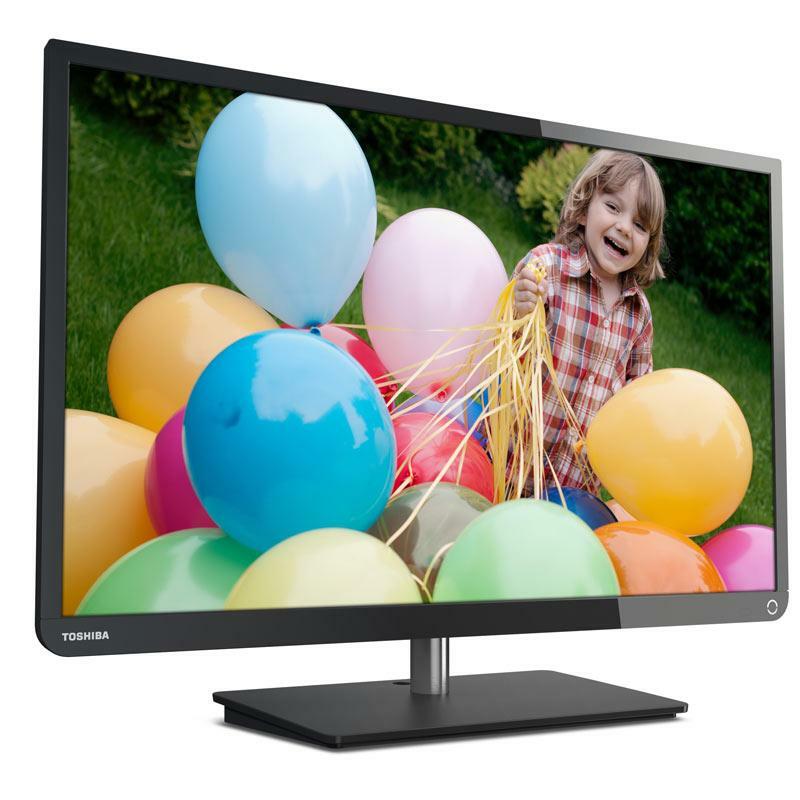 Toshiba L1350 Series LED TV gives an all-around performance all around the house. This is a perfect TV for playing game, watching shows or movies or to use as an extra monitor for productivity. These TVs deliver a rich, vibrant HD picture with incredible brightness and sharp contrast, along with awesome sound and excellent energy efficiency. 1080p Full HD resolution and ClearScan® 120Hz lets you savor stunning visuals. You can enjoy clear, well-balanced sound with Audyssey EQ® and ABX audio technologies. This TV is easy to setup and adjust hue, saturation and brightness using ColorMaster™ for complete six-color management. This TV series does not have network connectivity. Overall, Toshiba L1350 Series LED TV is designed to fit in small spaces while offering brilliant, high-contrast picture quality. These TVs boast an elegant and sleek design. Diehard gamers love this TV since a special Game Mode reduces controller delay for edge-of-your seat action. 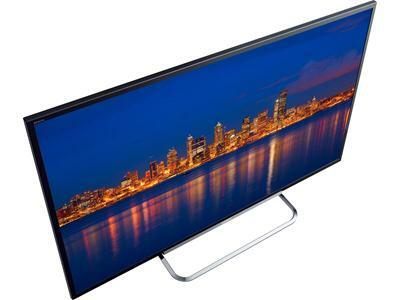 Sceptre X409BV-FHD LCD Full HD TV delivers top of the line picture and audio quality at an amazing value. 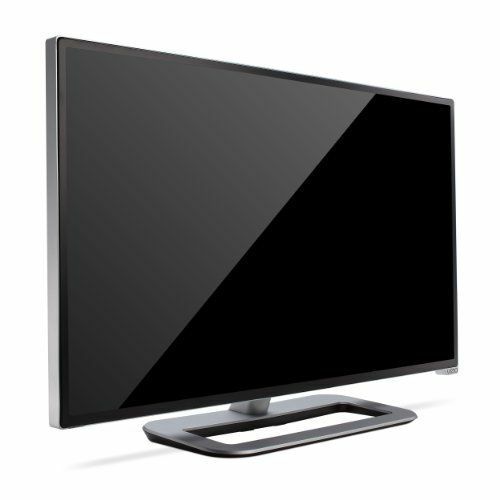 This LCD HDTV features a sleek and slim look with its enchanted glossy black housing that shines elegantly throughout the room. The built-in ATSC/NTSC/QAM provide vivid and stunning images. The marvelous screen with an ultra-fast response time of 8ms lets you watch your favorite shows and movies flicker free, a high resolution of 1920x1080 to help enhance the image to look crisper and sharper, and the amazing 5000:1 Contrast Ratio that automatically helps balance the images to look more vivid and lifelike. This TV also comes with an added bonus of the 3 HDMI ports and the USB port that helps further expand the functionality, allowing users to listen to music and view digital pictures quickly and conveniently. Many reviewers like this TV for its low price but find this TV to be not so durable. The sound quality is lackluster and many users recommend hooking up an external speaker system. 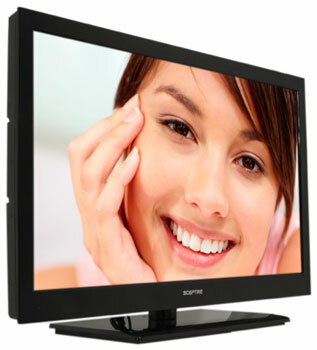 Overall, Sceptre X409BV-FHD is a good and simple LCD TV at a very affordable cost. This is a review of LG LM 6200 series TV. It comes in 5 screen sizes. 32, 42, 47, 55 and 65 inches. The LG LM6200 series deliver a thin profile, despite the wider swivel stand. HD is clear, sharp, and vivid with minimal crosstalk. The picture quality in 3D mode is outstanding. The 2D to 3D conversion is quick and easy. The Magic remote that comes with LGLM6700, works similar to the Wii remote and the motion control works well once you are used to it. The Smart TV features are great. The file sharing with the home network is easy to set up. It handles motion fairly well after some adjusting the TruMotion settings. The Glossy finish on the screen can be reflective at certain times of the day. 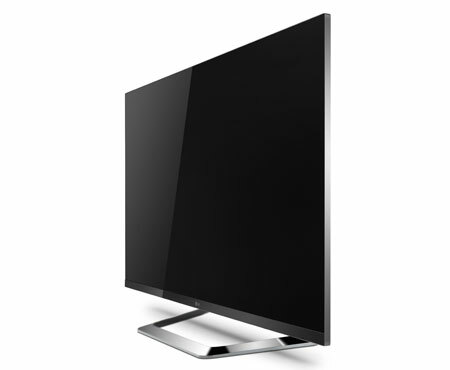 In conclusion, the LG LM 6200 TV series, offer a thin and very attractive bezel with a unique swivel base. The colors are vibrant and the 3D picture quality is outstanding. The smart TV applications and internet browsing work great. The aesthetics of Samsung ES8000 are very pleasing to the eye. The thin bezel and lighted LED at the bottom are very classy. This TV has lots of features that include a standard and touch-pad remote, motion and voice command, built-in camera and a very capable Smart TV platform. 3D performance has no visible crosstalk. The 2D-3D picture quality is excellent. The TV stand is pre-installed and unique. The response time on Samsung UNES8000 55-inch is good with dual core processing. The voice commands work well, if the TV is not too loud. The hand motion doesn't work so well. The smart remote is buggy, and works intermittently. The voice commands work well, if the TV is not too loud. The hand motion doesn't work so well. The smart remote is buggy, and works intermittently. The brighter spots around the corners of the screen are noticeable during dark scenes. The media hub works well however, sometimes does not load properly and resets the TV. All in all, the Samsung UN55ES8000 55-Inch is an average performing TV. It is sharp and clear with no noticeable cross-linking in TV shows, movies and most of the PS3 games. Users are not happy with the overall quality of the TV and report lot of quality control problems. The looks of Sony Bravia XBR-55HX929 are great with gorilla screen and a sleek frame. The style of this set looks great on the wall. The picture quality is sharp and bright. The colors are superb with deep solid blacks. This series uses a fully background lit system instead of just an edge lit system. The user interface is pretty good too. 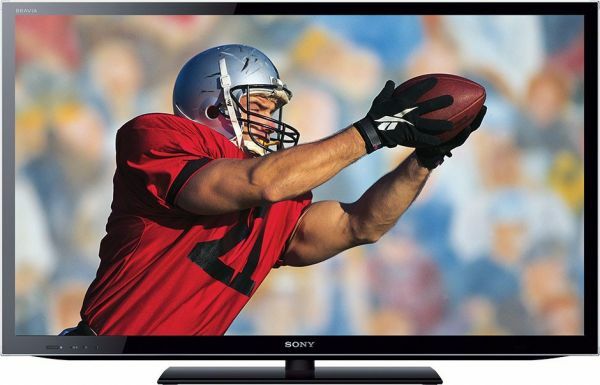 Sony Bravia XBR929 handles quick motion extremely well on all action movies, sports and fast moving games. 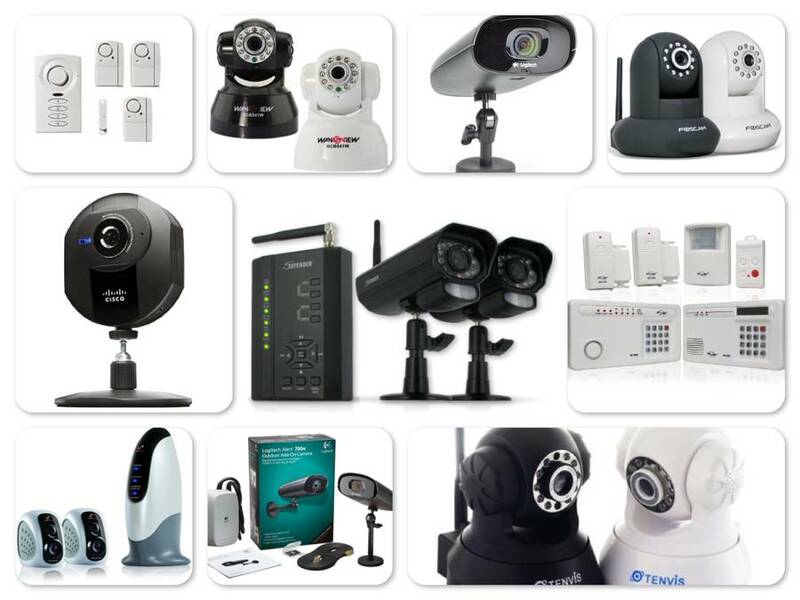 It has a built in camera that can monitor usage and shut off the TV when it is idle. There is some visible blooming when you have a white object on a black background and not very good side viewing. The screen is very reflective, in a bright scene this is not an issue, but in a dark scene you can see your reflection. Overall, the Sony Bravia XBR-55HX929 is one of the best LED-LCD TV, with its screen size, local dimming, built-in Wi-Fi, and 3D capabilities in addition to its numerous streaming services. This review summary is for LG Cinema Screen 47LM7600 47-Inch and 55LM7600 55-Inch Cinema 3D 1080p 240Hz LED-LCD HDTV. It combines reviews for 47 inches and 55 inches TV. LG Cinema Screen LM7600 series boasts a amazing design with glossy screen, ultra-thin black finish bezel and really good looking ribbon stand. The picture quality is excellent and images are crisp. There are a lot of customizable user options for picture and sound settings. There is some light bleeding on the upper corners, but that can be fixed with some adjustments. There is some light bleeding on the upper corners, but that can be fixed with some adjustments. Some consumers report that glossy screen makes it hard to see the screen during daylight. LG dropped the Amazon app for Amazon instant video on this TV. Overall, LG Cinema Screen 47LM7600 and 55LM7600 are good choices for 3D LED-LCD HDTV as they provide the best performance at an excellent price. This review includes 51 inches, 60 inches and 64 inches Samsung PNE series 1080p 600Hz 3D Slim Plasma HDTVs. 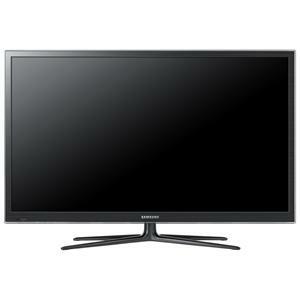 Samsung PNE series HDTV offers high-performance picture quality with real black pro panel. It is a smart TV with full Web browser and does offer PIP feature making it possible to view inputs from 2 different sources. 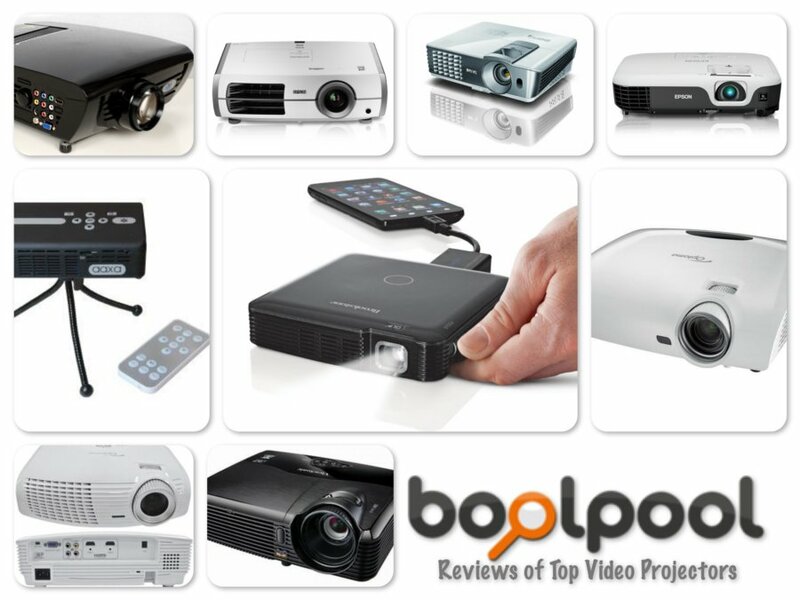 It offers captivating 2D & 3D display quality in Full HD 1080p mode. Users like the picture quality, sound quality and 3D viewing on this TV. 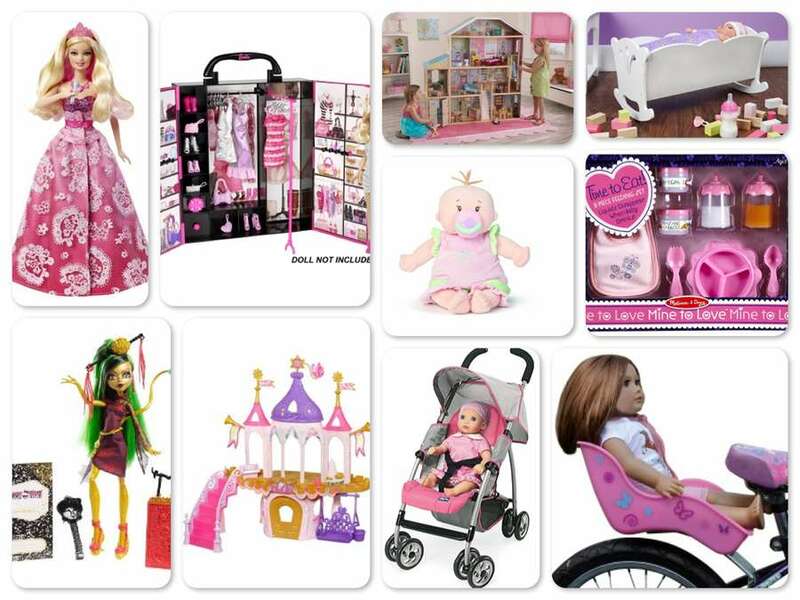 Most users like to buy it from Amazon because of Amazon's good service, good delivery and great price matching policy. Users like the picture quality, sound quality and 3D viewing on this TV. 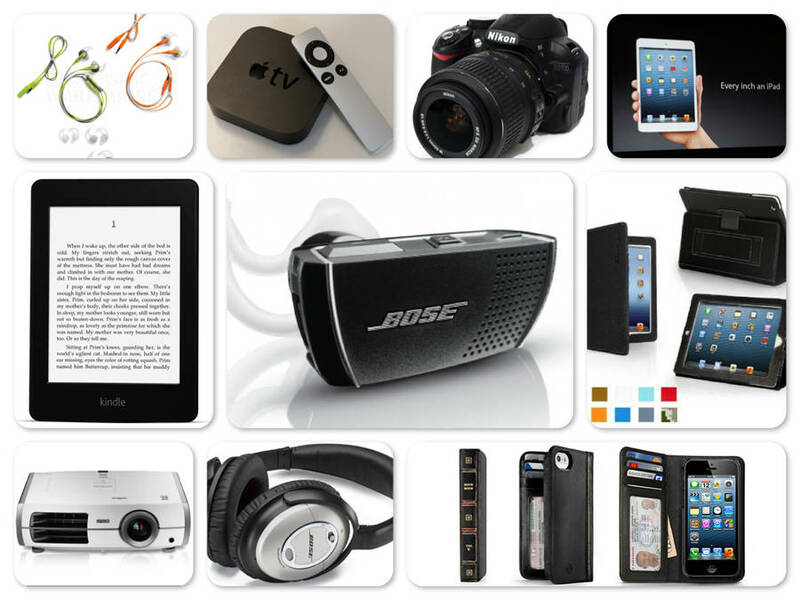 Most users like to buy it from Amazon because of Amazon's good service, good delivery and great price matching policy. The TV has sharp looks from outside and looks nice in the living space. 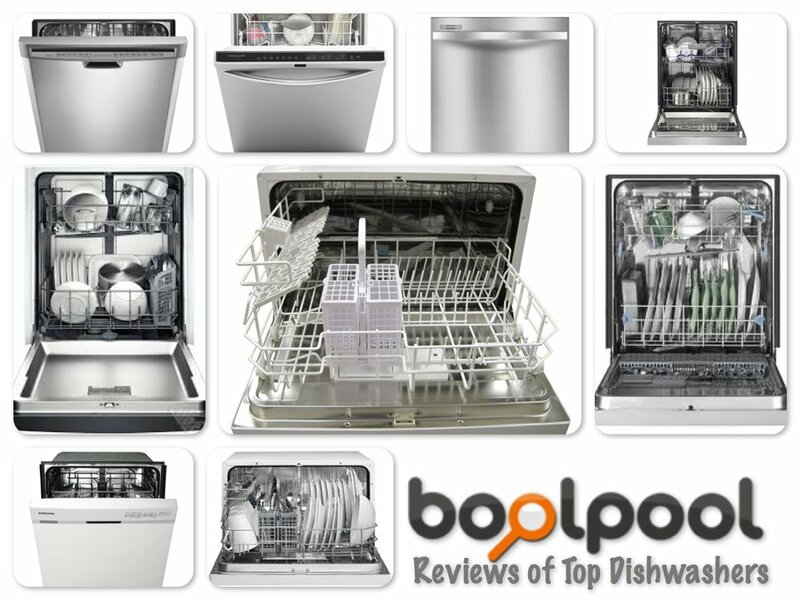 It is reasonably priced and offers a good price to performance ratio. Some users complain about the reflective screen because it causes glare and is not good for bright rooms. There is also slight buzzing sound during bright screens. The TV has issues for brightness pops like other plasma TVs. Overall, Samsung E6500 series TV is a good TV where users can enjoy images in crisp, clear detail in the comfort of their homes. This is a combined review of 50 inches, 55 inches, 60 inches and 65 inches Panasonic Viera TC Series Plasma TV. 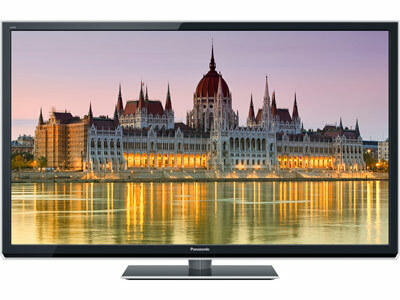 Panasonic VIERA TC ST50 series features 1080p Full HD resolution, an Infinite Black Pro Panel, and VIERA Connect with web browser and built-in Wi-Fi. These Panasonic plasma HDTVs produce very dark black levels. The black is true black and it has an outstanding out of the box color accuracy. Users like that it is fast and easy to setup and has very good sound quality. It has good picture quality and colors are absolutely stunning. 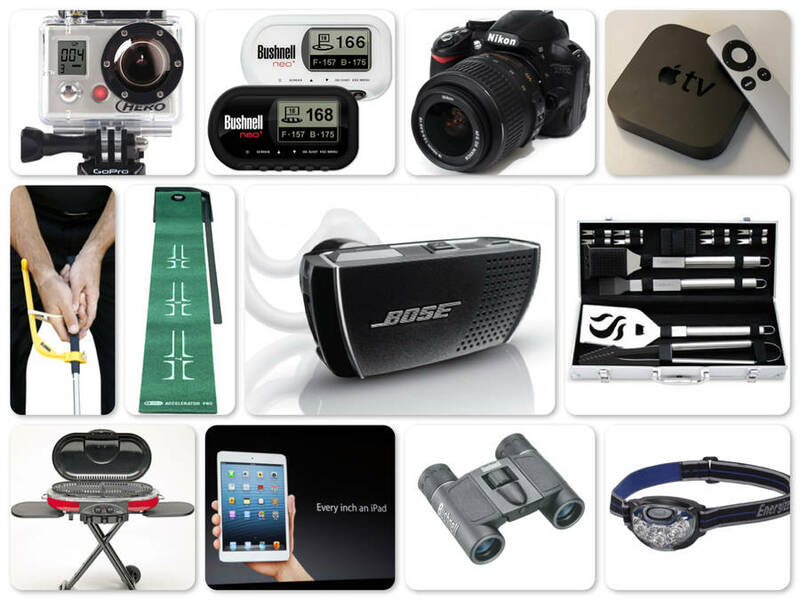 Users like that it is fast and easy to setup and has very good sound quality. It has good picture quality and colors are absolutely stunning. Reviewers say that motion is smooth and flows naturally on these plasma TVs. There is no back light bleeding. These TVs are bright enough to display great picture quality in the indoor day light. Some users complain about the humming sound/buzz from the TV but the buzz is only audible from a very close distance. Overall, this Panasonic TV series is tastefully designed and delivers very accurate colors, deep dark blacks, and wonderful picture quality.